Compression stockings provide graduated pressure to the leg, which helps keep blood moving in the right direction through the veins. 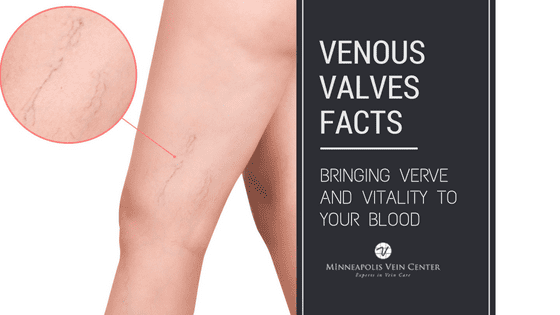 If you have varicose veins, weak vein walls or valves allow blood to flow backward or pool in the leg, which causes the typical blue bulging appearance of veins. The pressure of compression stockings helps to prevent blood from pooling and encourage proper circulation. Compression is usually strongest at the ankle and decreases higher up the leg. Satisfy the conservative treatment requirements of most insurance companies before other treatments are covered. 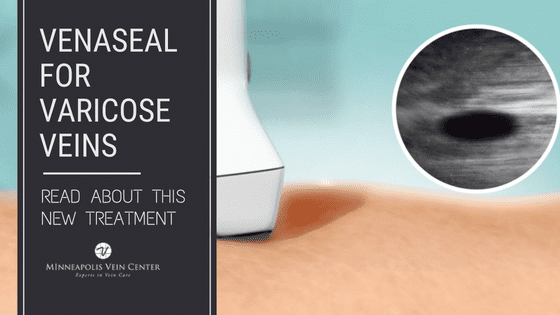 Relieve pain and swelling caused by varicose or spider veins. Promote healing after a varicose or spider vein treatment procedure. Reduce the risk of deep vein thrombosis (DVT), a rare but serious complication that can occur with varicose veins. Apply first thing in the morning – Legs and feet tend to be less swollen first thing in the morning. Apply compression stockings immediately after getting out of bed. Keep skin dry – A small amount of baby powder on the feet and/or legs can make it easier to slide the stocking into the right position. Get a good grip – Wearing a pair of rubber gloves may help you get a good grip on the stocking, and may also prevent snagging or ripping on fingernails. 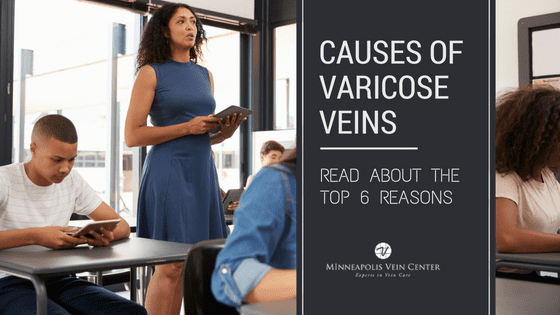 Compression stockings can provide much-needed relief from the symptoms of varicose veins, but they don’t provide a cure. 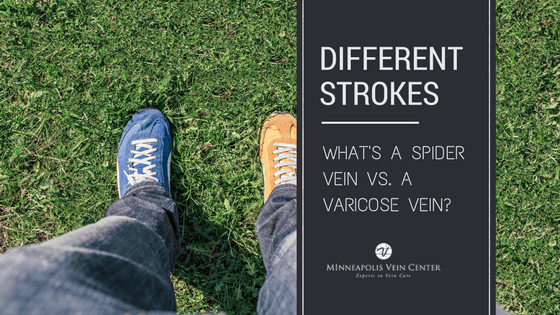 If you’ve been living with varicose veins, schedule a consultation at Minneapolis Vein Center to learn more about varicose vein treatments and get fitted for a pair of compression stockings while you’re here—and start feeling better right away. 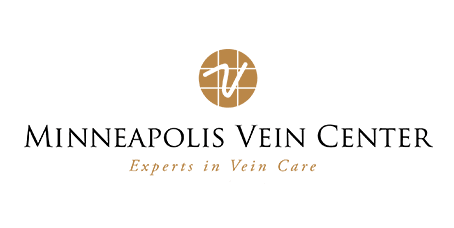 Minneapolis Vein Center carries a large variety of colors and styles of compression stockings that look just like regular socks and hosiery. Most insurance plans will cover the cost of compression stockings, but it’s best to check with your plan so you know what to expect.